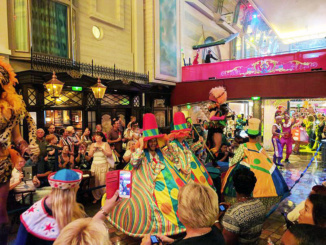 Next up on our itinerary is a 14-Night Canaries & North Africa Cruise with one pre-cruise day in London, England. This will be our third trip on Royal Caribbean Cruise Lines. Our last trip on this line was aboard the Brilliance of the Seas for a Mediterranean Venice Cruise Tour. 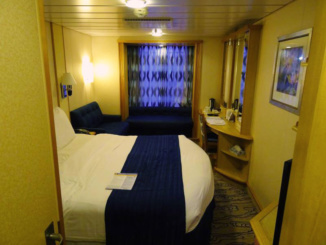 This time around we are on the Navigator of the Seas which had its latest refurbishment in February 2014. 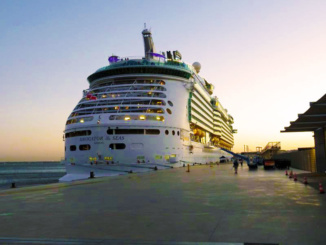 The Navigator of the Seas (90,090 Tonnage), built in 2002, holds about 2,501 passengers and 859 crew. We are lodging in Interior Stateroom 7255 on Deck 7. 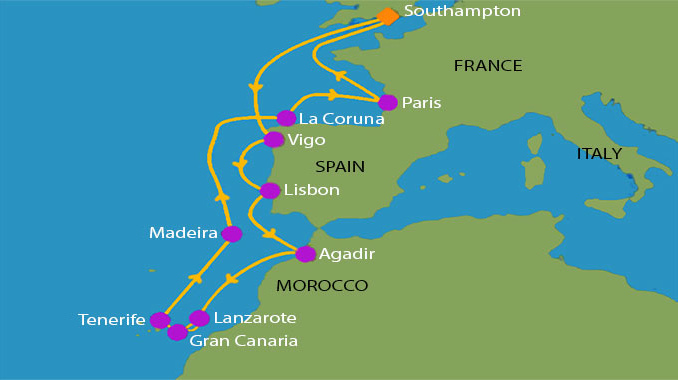 On this itinerary we will visit Spain, Portugal, Morocco, the Canary Islands and France. 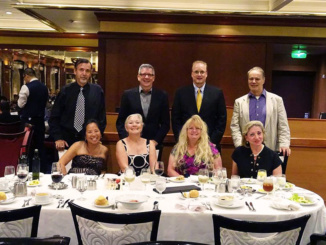 Another great cruise journey aboard Royal Caribbean’s Navigator of the Seas. Having a pre-cruise day in London, England was a nice relaxation. 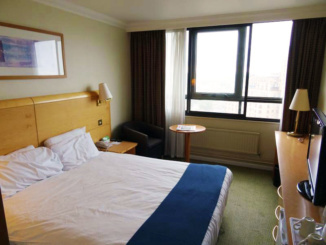 We lodged at the Holiday Inn London – Kensington Forum complete with English Breakfast. In the evening we took in London Walks – The Ancient City at Night. This gave us a glimpse of the old and new city of London as well as Diagon Alley of Harry Potter fame. 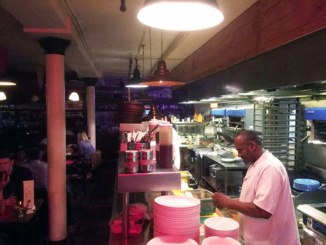 Afterwards, we dined again at my favorite Mexican Restaurant Café Pacifico in Covent Garden. This is becoming quite a habit. 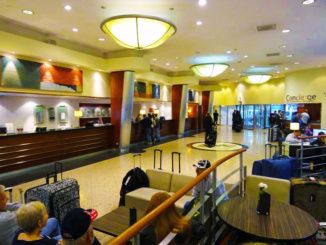 Then we headed back to the hotel for an early morning transfer to the Cruise Ship Terminal in Southampton. 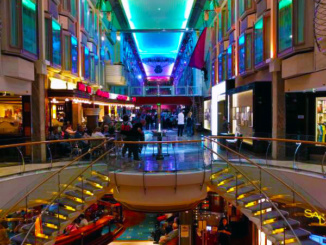 The Navigator of the Seas was a wonderful ship, complete with an inside Promenade. Our itinerary was headlined by a rare stop in Agadir, Morocco. We also visited the port of Le Harve which we were making our third attempt to visit the Eiffel Tower and Louvre. My favorite port turned out to be Madeira (Funchal), Portugal followed closely by Lisbon, Portugal. Once again, we had wonderful dinner companions.